La Salle College have campus located in Vancouver and in Montreal. They are well known for the fashion and design industry. 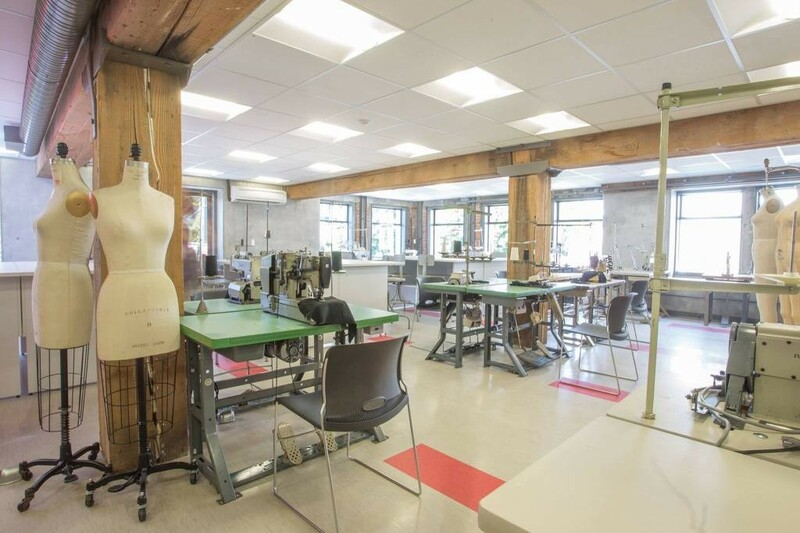 In Vancouver they have courses concentrated in Fashion design and Animation. In Montreal, the areas of study are more wide open to other specialties. 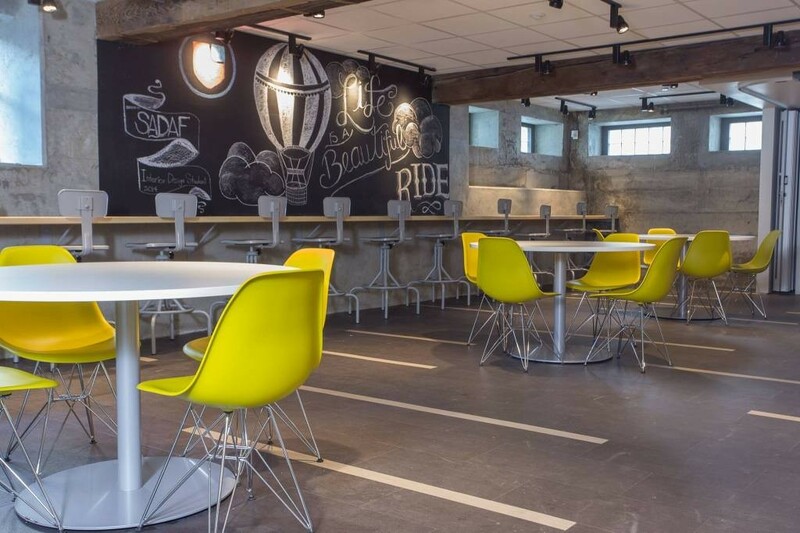 The classes in Montreal are mixed with Courses taught in French and in English. Students from Vancouver can transfer their courses and classes to Montreal and vice versa. They have a ESL Online test that international students can take and enter in their courses. Also, the school in Montreal it is public institution, so students in Montreal are eligible to apply for Post Graduate Work Permit.